Trimble introduced its new Trimble BD970, a real-time kinematic (RTK) GNSS receiver for high-precision and control application, at the ION GNSS 2009 show in September. 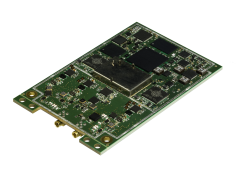 Capable of receiving a wide range of commercially available satellite signals, the BD970 receiver is designed to allow OEMs and system integrators to easily add centimeter-level positioning to specialized or custom hardware solutions. The BD970 GNSS receiver module is a 220-channel, multi-frequency GNSS receiver in a compact form factor. It supports a wide range of satellite signals, including GPS L1/L2/L5 and GLONASS L1/L2 signals. In addition, the company says it is committed to providing Galileo-compatible products in advance of Galileo system availability. 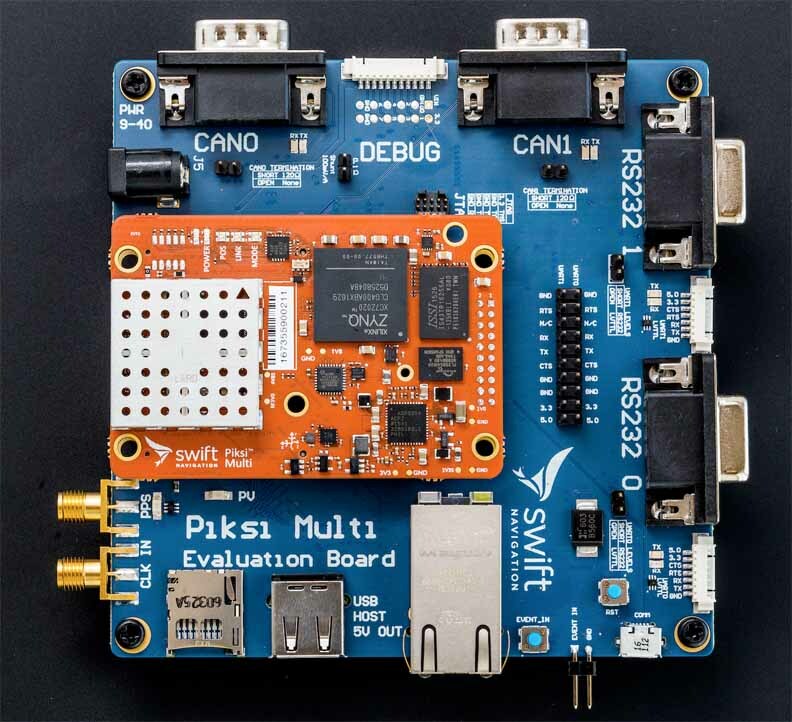 In support of this goal, the Trimble BD970 GNSS receiver is capable of tracking the experimental Galileo GIOVE-A and GIOVE-B test satellites for signal evaluation and test purposes. Flexible connectivity options—Ethernet, RS232, USB, or CAN — allow fast data transfer and easy configuration via standard Web browsers. The BD970 provides on-board multipath migration, low-elevation tracking technology, and faster RTK initialization.